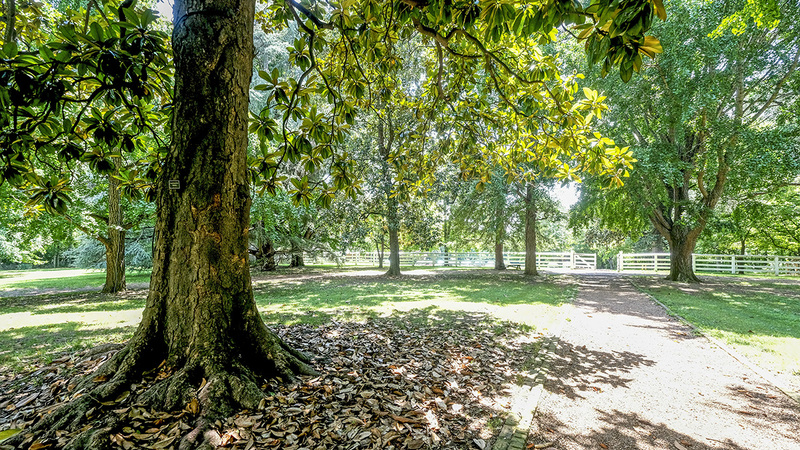 Originally the site of a Native American village and sacred burial ground, this twelve-acre tract was gifted to Charles Maxwell as part of a Revolutionary War grant. 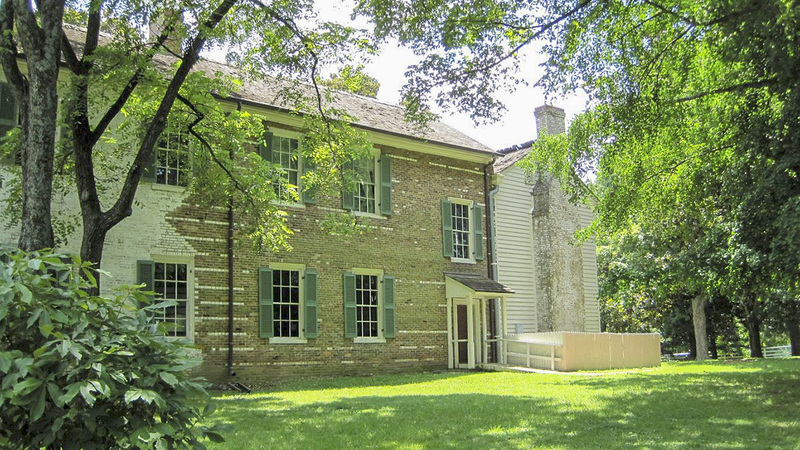 In 1796 the parcel was purchased by Judge John Overton, who constructed his frontier home on the site’s incline. Originally named Golgotha (“hill of skulls” after the native burial remains) by Overton, the estate was later christened Travellers Rest, referencing his work as a traveling circuit judge. 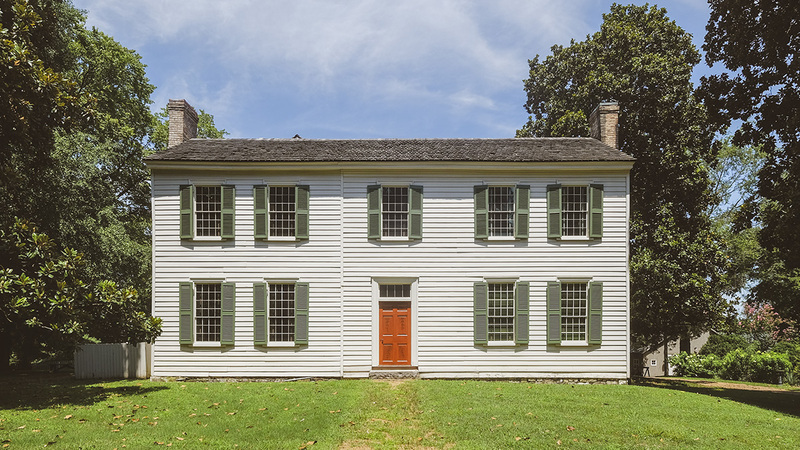 From 1820 onwards, the small frontier house was expanded incrementally, evolving into a Federal-style plantation home that served as the Confederate headquarters during the 1864 Battle of Nashville. 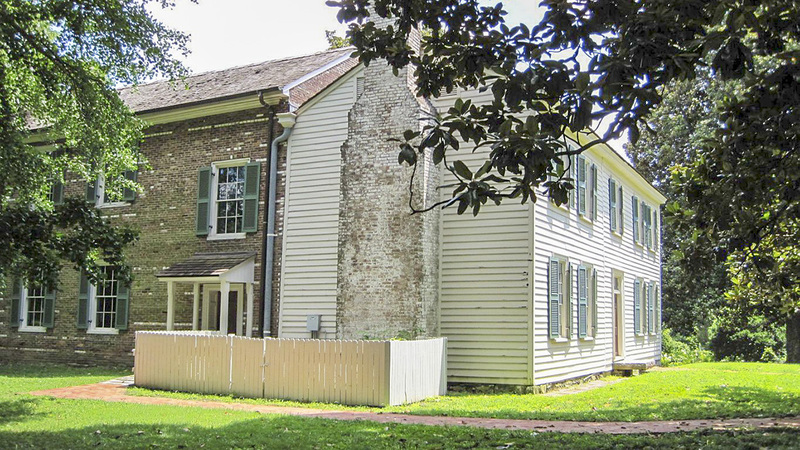 The surrounding Overton plantation, which featured a peach orchard, an English garden, and apple trees, spanned some 2,300 acres and was tended by 80 enslaved persons who grew subsistence crops, as well as tobacco and cotton. 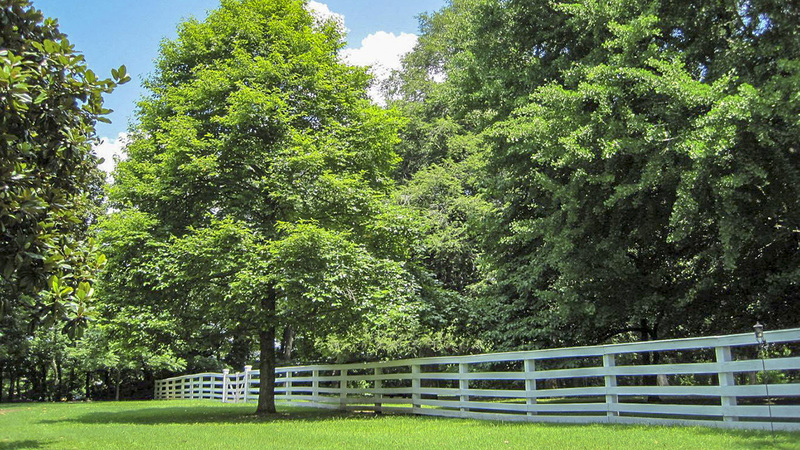 In 1946 the Overton family sold the plantation to the Louisville and Nashville Railroad Company. Rail lines then bisected the property, much of which was developed into residential subdivisions. In 1954 the historic mansion and grounds were deeded to the National Society of the Colonial Dames of America in Tennessee. Now encompassing nine acres, the slender, triangular plot is bounded by the railroad to the northwest, a dirt road to the southeast, and a large parking lot to the northeast. The narrowly tapered southern section of the site is an open lawn lined by trees on either side. 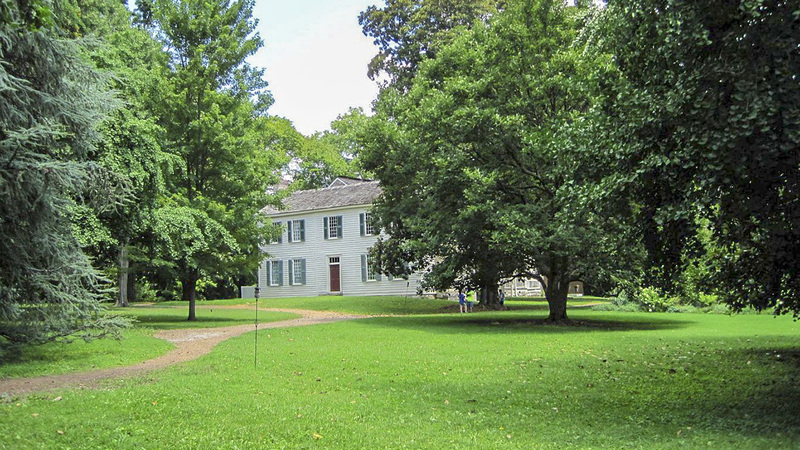 The main house, an L-shaped structure at the center of the northern section of the property, is connected to the remnants of an historic circular carriage drive set around a grassy oval and shaded by large magnolia trees. 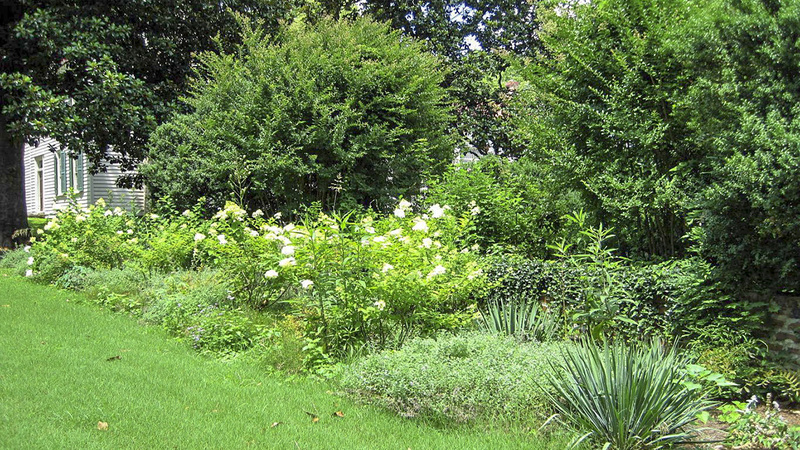 Fronting the house is a small formal garden lined by symmetrical hedgerows. 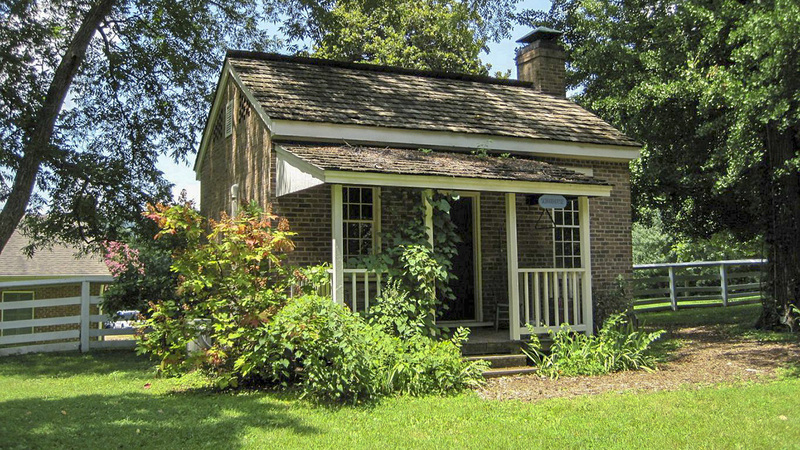 Behind the main structure is Overton’s law office (reconstructed in brick in the 1950s), a barn, and outbuildings to the east, south, and southeast. To the north is the two-story Weaving house (ca. 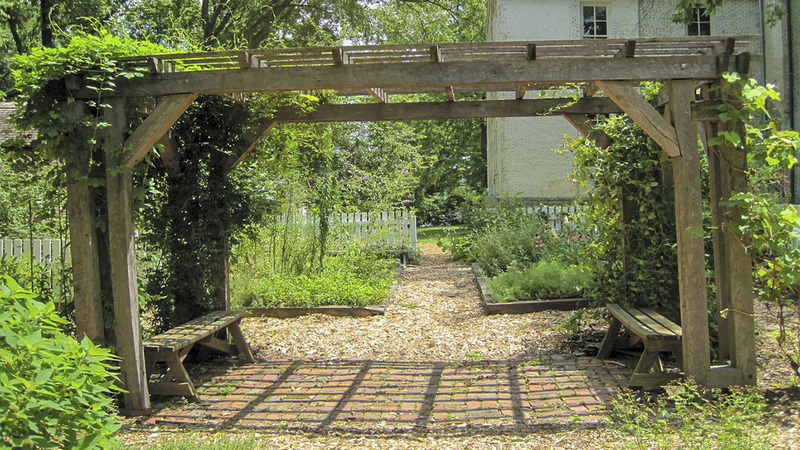 1820) and adjoining garden, which served as a home for two formerly enslaved persons after the Civil War. 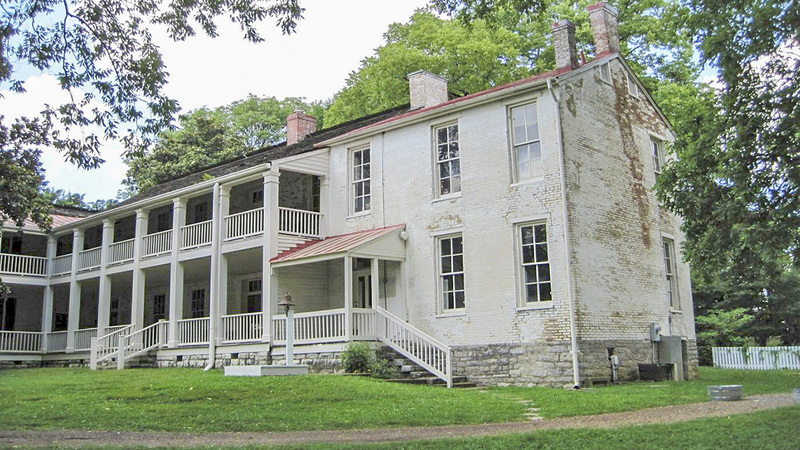 Travellers Rest was listed in the National Register of Historic Places in 1969.